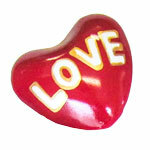 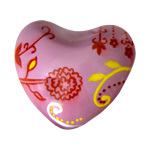 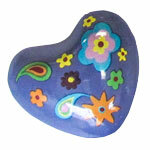 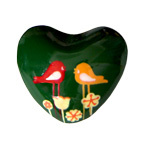 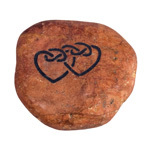 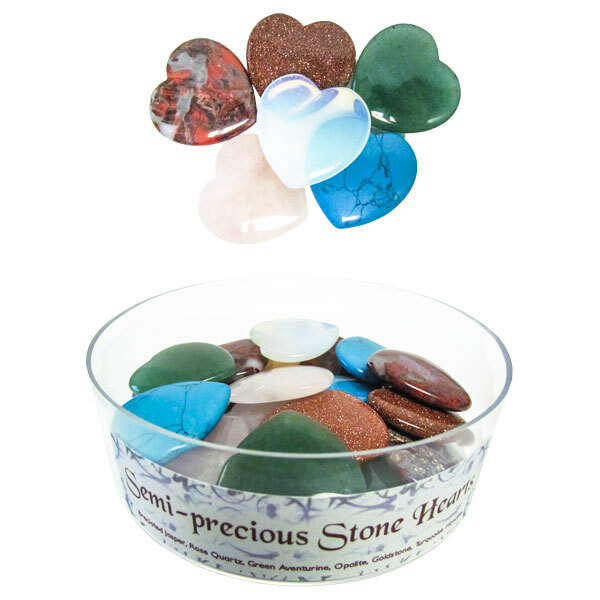 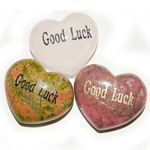 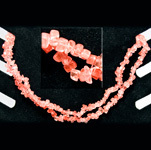 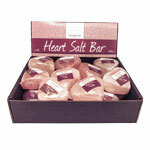 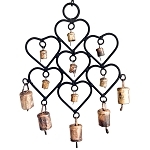 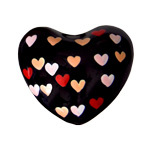 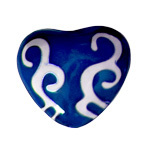 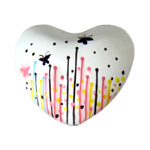 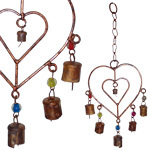 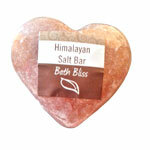 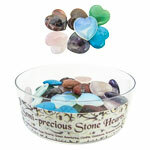 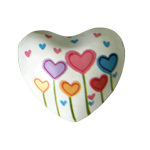 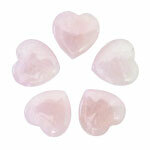 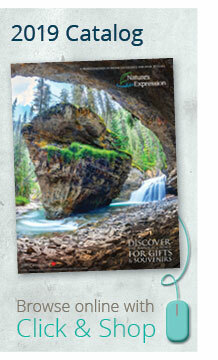 Browse our collection of heart themed gifts, souvenirs and jewellery. 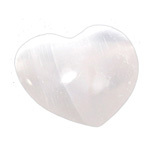 The heart has long been used as a symbol to refer to the spiritual, emotional, moral, and in the past, the intellectual core of a human being. 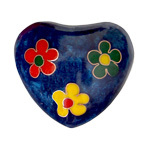 As the heart was once widely believed to be the seat of the human soul, the word heart continues to be used poetically to refer to the soul, and stylized depictions of hearts are used as prevalent symbols representing love. 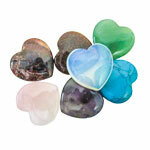 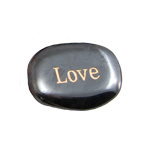 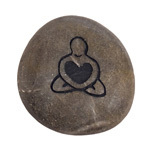 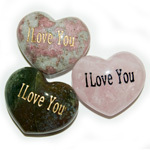 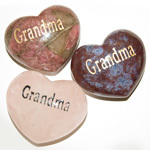 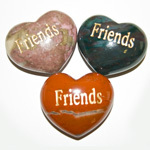 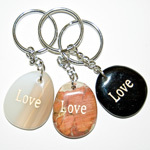 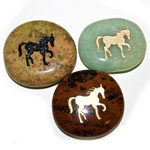 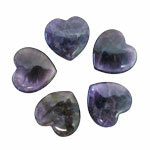 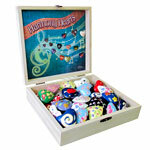 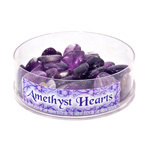 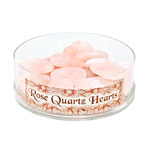 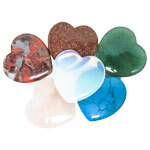 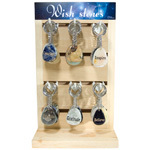 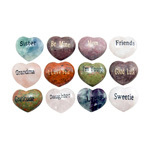 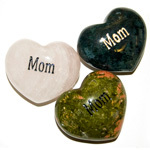 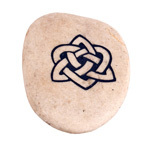 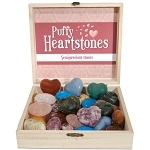 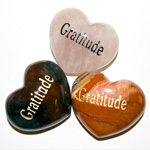 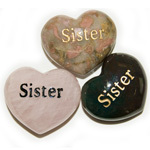 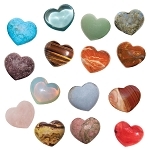 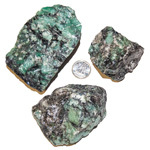 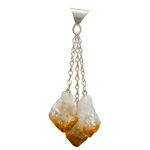 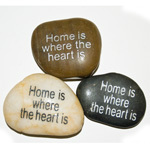 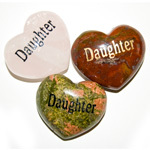 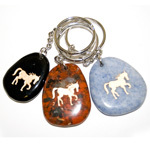 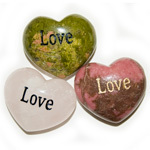 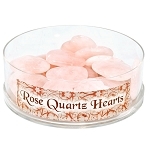 These make excellent gifts for someone special to let them know you keep them in your heart.